The Lectionary readings for Sunday, June 30 include Psalm 77:1-2,11-20 and Galatians 5:1,13-25. First read the psalm, which happens to include a hymn recalling the events of the exodus. In this portion of the letter, what grabs your attention? What does Paul write concerning freedom? What single commandment sums up the law? 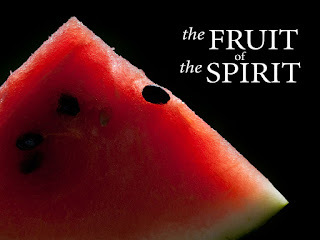 Verse 16 begins, "Live by the Spirit..." Literally, this means to "walk by the Spirit." 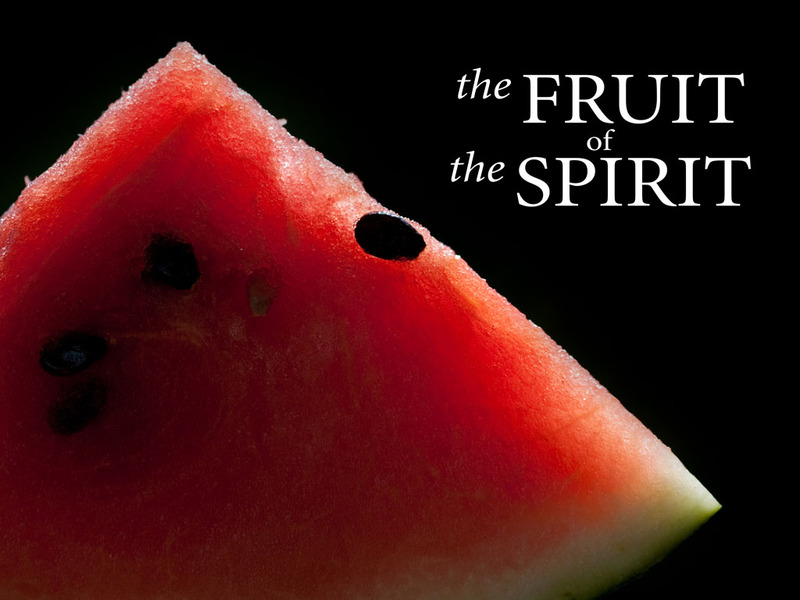 What does "walking by the Spirit" mean to you? Note the list of vices mentioned by Paul. Note the list of virtues. On your journey toward Sunday, may you find ways to love your neighbor as yourself. As always, I look forward to our worship time together. On your journey toward Sunday, first read Paul's writing to the church in Galatia from Galatians 3:23-29. In the last verse Paul writes, "If you belong to Christ, then you are Abraham's offspring, heirs according to the promise." As heirs of Abraham and as Christians, we are particularly blessed that the Hebrew Scriptures are included in our own sacred texts. In light of this, the sermon for Sunday will focus on the Jewish "songbook," if you will, specifically Psalm 42 and 43. The Psalms, or the Psalter, is a collection of prayers and songs composed and collected throughout the history of the people of Israel. While these poetic songs include songs of thanksgiving and praise, there are also a large selection of songs of lament or prayers for help. In some cases it is an individual who is crying out to God. In others, the entire community is responding to overwhelming distress by pleading to God. Since Psalm 42 and 43 are actually only one psalm, we will be considering both readings. Through the spiritual practice of Lectio Divina, slowly and prayerfully read Psalm 42-43. What do you notice from the reading? Does something specific get your attention? Now, try to place yourself in the story by imagining that you are one of the people of Israel who has been in Babylonian captivity. Read the text again, slowly and prayerfully. What new learning do you notice this time? Finally, read the passage one last time, but this time pay particular attention to metaphors and images of water. You may wish to close your time of study and reading by saying The Lord's Prayer or Psalm 23 either silently or aloud. As always, I look forward to worshiping with you on Sunday. May God bless you and those you love. What is the issue between Paul and Peter? Regarding verses 15-21, what is Paul's argument? What strikes you as most interesting about this passage of Scripture? During my study of Galatians 2:15-21, the sentence that jumps out for me is found in verse 20: "It is no longer I who live, but it is Christ who lives in me." As you journey toward Sunday, ponder this one question: "How does my life demonstrate that Christ lives in me?" The Lectionary readings for Sunday include Psalm 146 and Galatians 1:11-24. In order to get a clearer perspective on the situation in the church of Galatia, it would be helpful to read the entire chapter. What is the tone of the beginning of the letter? How does the tone change in verse 6? What is the issue Paul is addressing? In response to the challenges before him, Paul tells the story of his own calling in a way that highlights God's initiative. No doubt, Paul was a man with a strong personality. Even today there are people who are less than fond of Paul, thinking of him as arrogant and self-righteous. As you journey toward Sunday, reflect on your own feelings toward Paul. What do you like about him? What do you dislike? Have you ever given him much thought at all? We are all different, and as the old Puritan said, God does not break all hearts in the same way. But it is a central strand of most Christian living that everybody needs, from time to time, to wrestle privately with God and his will. It is necessary, too, that church leaders should be seen to be telling their own story truly. For Paul, his story was closely linked with God's unveiling of Jesus as the true messiah, the crucified and risen Lord of the world. His life, his vocation, his whole identity was stamped with the gospel message. May God bless you this week. As always, I look forward to seeing you at the Celtic Worship Service Saturday at 5 p.m. and at worship on Sunday.